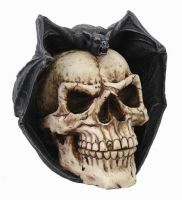 Vampire Skull Wall Statue  - $39.99 : Mystic Crypt, the most unique, hard to find items at ghoulishly great prices! 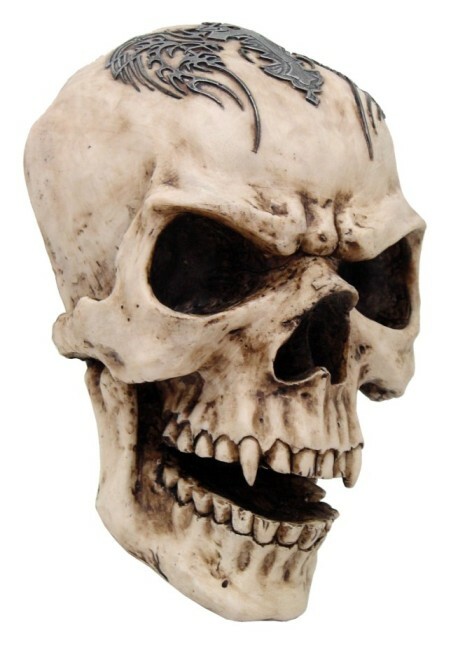 Vampire Skull Wall Statue. 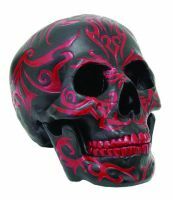 Vampire skull with tribal design on his head. 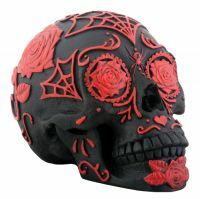 Meticulously Crafted and Masterfully hand-painted, sculpted, and cast in high quality resin. 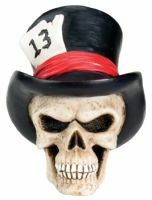 Great for any Goth collector. Measures 10 1/2 inches long, 8 inches wide and 5 1/2 inches in depth. He has an attachment to the back which allows him to be mounted onto the wall.